Thank you for your support during this difficult time. Please enhance this tribute to Geraldine by adding your memories and photos. 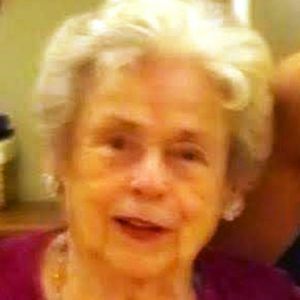 Geraldine Spencer Hall, 90, of Charleston, South Carolina, entered into eternal rest Sunday, March 10, 2019. Her Memorial Service will be held Friday, March 15, 2019 in J. HENRY STUHR INC., WEST ASHLEY CHAPEL, 3360 Glenn McConnell Parkway at 5:00 p.m. The family will receive friends from 4:00 p.m. until the time of the service. Geraldine was born in 1928 Charleston, South Carolina, daughter of the late Robert Henry Spencer and Ivy Vick Spencer. She lived in Charleston most of her life and was a member of the Citadel Square Baptist Church. She was a retired dietitian assistant, an amateur artist, a published author and a great storyteller as her grandchildren will attest. Geraldine thoroughly enjoyed cooking for family and friends. She is survived by her daughters, Suzanne V. Alvey of Louisville, KY, Audrey H. Chubb of Summerville, SC, and Desiree Hall Runey (David) of Charleston, SC; seven grandchildren, Tommy Vest, Tara McKnight, Robert McKnight, Chris King, Desiree Clement, David Runey, Jr., Leslie Schwade and nine great-grandchildren. In addition to her parents, she was preceded in death by her brothers, Donald, Alden, Robert and Richard and her sisters, Roberta and Louise. In lieu of flowers, memorials may be made to The Citadel Square Baptist Church 328 Meeting Street, Charleston, SC, 29401 and/or to The American Lung Association, Coastal Branch 44-A Markfield Drive, Charleston, SC, 29407 www.lungsc.org. 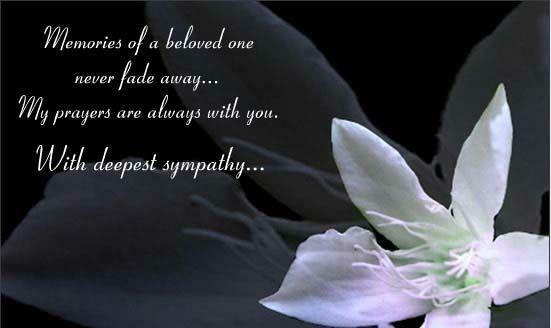 My prayers and thoughts go out to your family. May you find comfort and peace knowing that God cares deeply about you (2 Thessalonians 2:16-17). Your Mom was that Mom who always let us spend the night during our highschool years. Boy did we have fun driving her crazy! Love her dearly. As l love u Audrey and u Desi. She was so proud of her girls. I remember when Aunt Jerry lived on Ashley Drive. She let me use her car to help her move to Tradd Street. I liked driving the old Ford. My aunt always treated me right. She was a very sweet woman. I am so glad I got to see her before her untimely passing. But she is now in the arms of the Lord. Someday we will meet again in Heaven. You loved your girls and your grands and great grands. You really were special and one of a kind, Momma, we will miss you so much. I remember jumping up and down on your bed and singing at the top of my lungs while watching Solid Gold or Lawrence Welk. You always encouraged me to be whatever I wanted (especially mischievous). I love you Na-na and will miss you. Life Stories provides friends and families a forum to post their favorite stories and memories of Geraldine S. Hall ensuring the precious experiences are never forgotten. Share joyful times, post a photo that captures the moments you cherish, and allow others to reply, relive and remember.